Ghost forced to change name to Ghost B.C. No doubt facilitated by imbibing the blood of their enemies, Swedish doom metal band Ghost is on a roll as of late. Already they have an anticipated new album and North American tour, a “change” in management, and even a song featuring everyone’s favorite rock ‘n’ roll insomniac, Dave Grohl. But not everything is all puppies and smiles for the gang of ghouls as they’ve been forced to change their name. Yes, as announced in an official statement delivered to Blabbermouth, the band will now be referred to by the historically inaccurate moniker of Ghost B.C. due to “legal reasons” of which they did not expand upon. “Make no mistake though,” they added. “The rituals still demand the same reverence and praise, fortified through a delivery of sweetly satanic melodies, snaking distorted riffs, and vaudevillian keyboards.” One possible reason for the tweak may have to do with the other Ghost, the long-running Japanese psych-rock band. 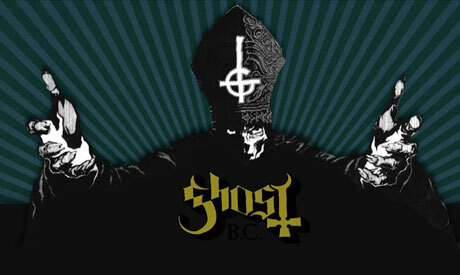 The newly-minted Ghost B.C.’s sophomore album, Infestissumam, will hit shelves on April 9th via Loma Vista Recordings. 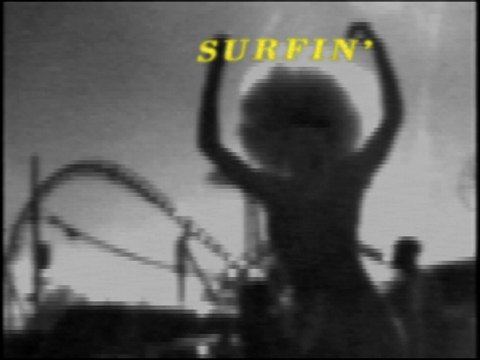 You can check out a performance of the lead single “Secular Haze” below (or download a copy here), followed by the album tracklist and tour docket.